Selenite is a very unique and powerful crystal. 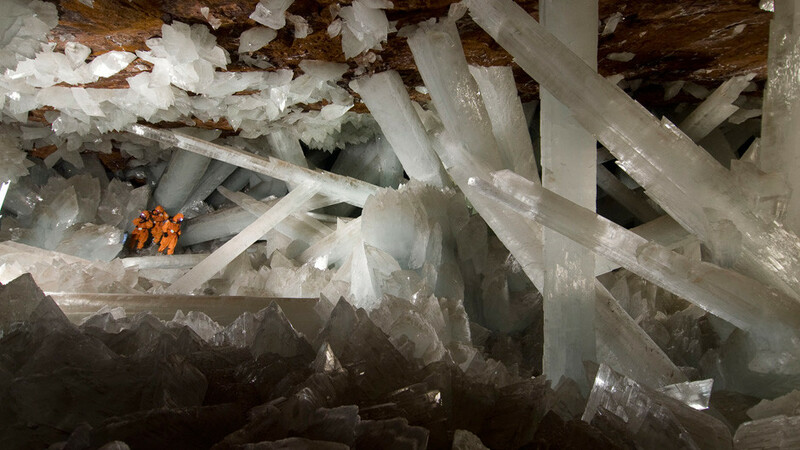 It is a form of gypsum and can be found in the USA as well as on most continents. It is a relatively common crystal and in it’s natural form it ranges in color from clear transparent to a milky white. Raw Selenite is fragile and it is not uncommon for pieces to flake off. Polished Selenite has a smooth pearly appearance often containing windows and rainbows. Selenite has many metaphysical and spiritual applications. It is a unique crystal in that it cannot hold any negativity. As such it has many wonderful and beneficial uses. Crystal Cleansing - Most crystals will absorb the energy around it and as such needs to be cleaned or cleared from time to time. Since Selenite is an exception to this it is a perfect tool to clear and cleanse your other crystals. Place the crystals on or near the Selenite and let it absorb and dissolve the negative energy. Meditation – Selenite helps instill a sense of deep peace and calm. Aiding in clearing the mind and allowing for meditation to occur. Just my holding Selenite a peaceful calm will wash over you. Protection – Since Selenite absorbs and dispels negativity it is a great stone for protection. Click here to read about a protection meditation done with Selenite. Beyond personal protection it can also be used to protect the household and instill a feeling of security, peace and calm in the home. Place a piece of Selenite outside the front door to achieve this goal. Healing – Selenite promotes healing at the energetic level. It is particularly helpful in aligning the spinal column and aids in increasing flexibility, both physically and emotionally. It has been used to help ward off epileptic seizures as well. The benefits and uses of Selenite our boundless. Make sure to add this wonder crystal to your collection. Place it outside your home, in your meditation area and wear some on your person. You can never have too much Selenite. Because of your post, I had the interest to collect selenite right now! I am not really into crystals, but I believe in the power of meditation. And if selenite should be very helpful in terms of achieving something that we want in life, then that's better! It has been proven that meditation could be one of the keys to achieve a better and healthier life, so we should discover stuff that can help us achieve it. If owning Selenite would be good, then so be it!